My wee girl got christened yesterday and I was just overwhelmed by the love and luck that we are fortunate enough to be surrounded with. What a great day, made even better as for once in my life I decided to take the easy route. My sister and brother-in-law brought my mom down on Saturday and I have been desparate to just to chat with my sis and actually enjoy everyone at the christening. I decided to get goodie trays and salads from Foodsmith’s (a great whole foods’ store in Perth) and cupcakes from my friend Colleen’s company (Little Cakes http://www.littlecakes.ca/). Colleen made GORGEOUS red velvet cupcakes with pink buttercream icing and sprinkles. Adorable! Throw-in some sparkling jices and wine and you have a party! This weekend did not however, leave a lot of time to cook so I have nothing really ready. The only things that I made on Saturday are almost gone or gone but I do have a plan for food that is both quick and yummy. In a stockpot place; 1/2 inch of fresh ginger, 3 lbs. of carrots (topped and tailed and cut into large chunks). Add enough chicken stock to cover and let boil until both ginger and carrots are tender. Blitz with a hand blender (or put in a blender), add enough pepper and cinnamon to season to your taste. Thin with a bit of either cream or homo milk. FAB and it freezes well. We had these with spirals/turnovers for Saturday’s lunch. I had made puff pastry awhile ago (don’t bother-I do this once a year just to prove that I still can), rolled it out and cut into triangles. At the fat end of the triangle place some chunks of pear, a sprinkle of shredded cheddar and crumbled bacon. Roll and place on a baking sheet. Top with more cheddar and bacon. Bake until flaky and browned. HONESTLY though-try this with Pillsbury crescent rolls or ready made puff pastry. It’ll work just as well. They are all gone and have been for awhile. I got the idea for this recipe from this month’s issue of Rachel Ray. 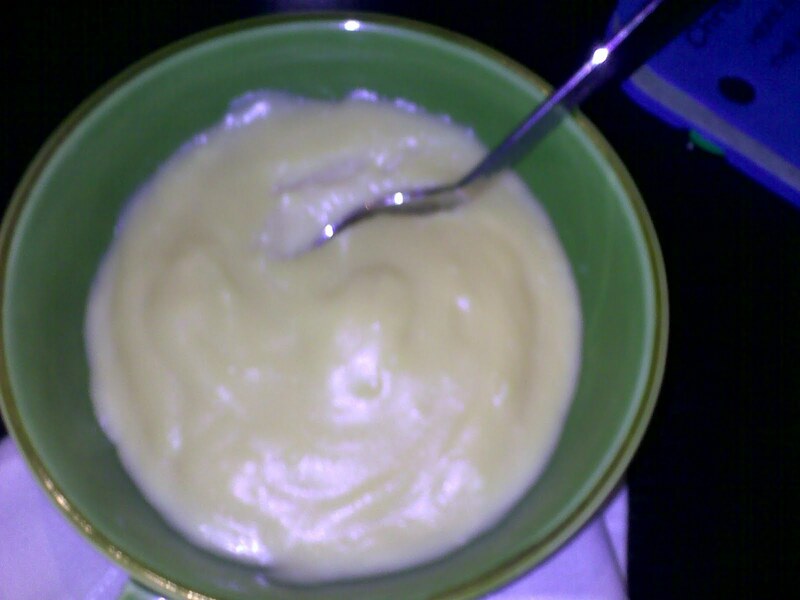 Tonight is a yucky night and I wanted something that I could make while Madison ate some veg in her highchair. This means fifteen minutes maximum. 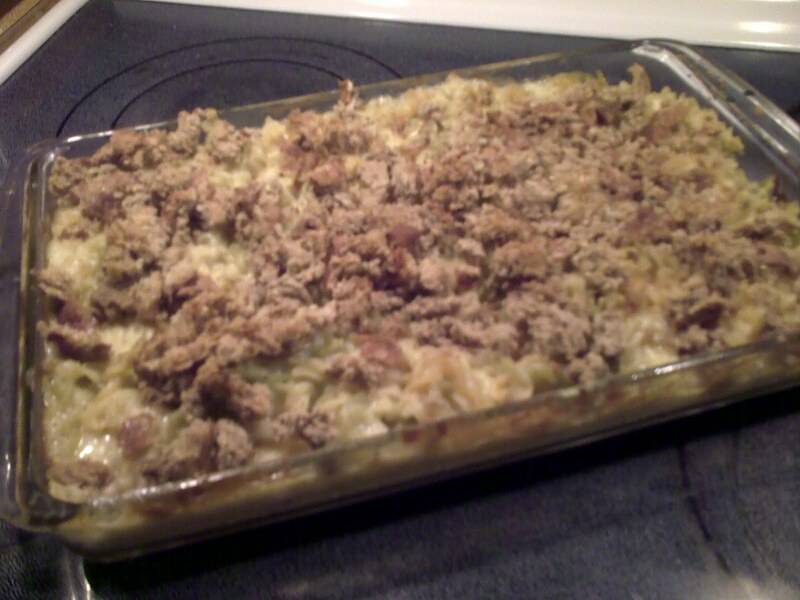 I’ve given the recipe for this in the past and the only thing that I changed was adding a bit of mustard powder. We also had butterscotch pudding (apparently we are regressing). My mom used to make this when I was a kid. All you do is heat a 2 cups of milk. In another pot; heat 3/4 cup of brown sugar and 1/4 cup of butter. Let this turn into a bubbling caramel (about five minutes at med heat). DON’T leave it. Bubbling sugar is an accident waiting to happen. In a bowl combine; 2 eggs and 3 T. of cornstarch. Add approx. 1/4 cup of the hot milk with a whisk (this is tempering the egg so that you don’t have scrambled eggs) and add the whole thing back into the rest of the milk. 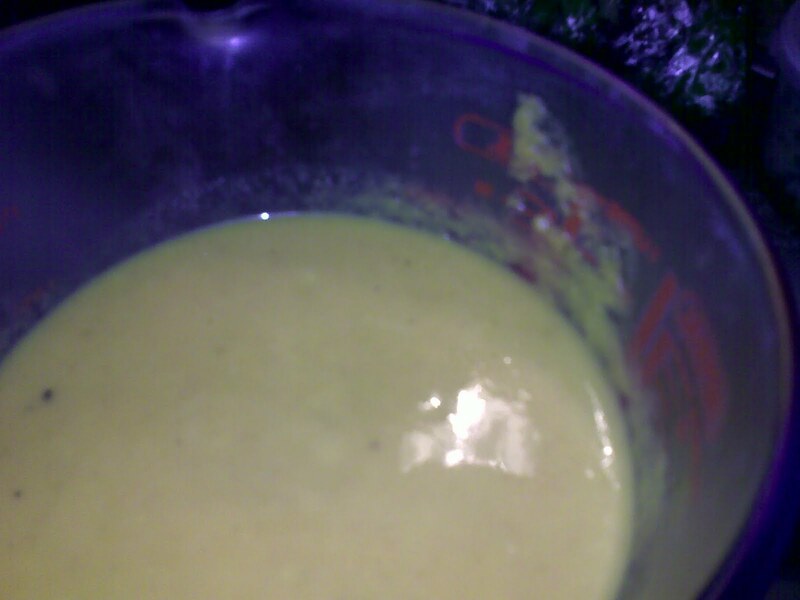 Add the butterscotch mixture and cook on medium (whisking the whole time) until the mixture starts to thicken. Makes four servings. My other plan is to make steak and ale pie topped with more of that nice puff pastry. •Peel and chop the onions. Cut up the braising steak into small cubes. •Heat some oil in a large and deep saucepan. Add the onions and sauté gently for about five minutes until soft. •Add the meat and cook to seal. •Add the flour and stir in to meat juices. •Continue to cook to cook out the flour, adding the beer gradually to prevent sticking to the pan until all the beer has been added. •Add beef stock cubes and stir until dissolved. •Add water to thin down the gravy. The amount will vary according to how much juice has come out of the meat so add gradually until the right consistency is achieved. •Add Dijon mustard (English mustard can be used if preferred). •Once boiling reduce the heat, cover and simmer very gently for at least two hours. •Once cooked, cut your pre-prepared pastry into rounds or squares (the shape and decoration is down to your imagination) and bake for approximately 10 minutes on a tray. •To serve your Steak and Ale Pie ladle the meat and gravy on to each plate and top with pastry. 4 servings. The rest of the week is a bit of a mystery but may involve leftovers and will totally involve mussells with Cassie and Brent on Friday.